Краткое описание: Pirates have kidnapped the President's daughter and are holding her on a hijacked cruise ship. Now it's up to an elite police force to get them back, using whatever means necessary. The action takes place on both the cruise ship and the pirate's island hideaway. You play as one of three cops, in this beat-em up fighting game from Sega. 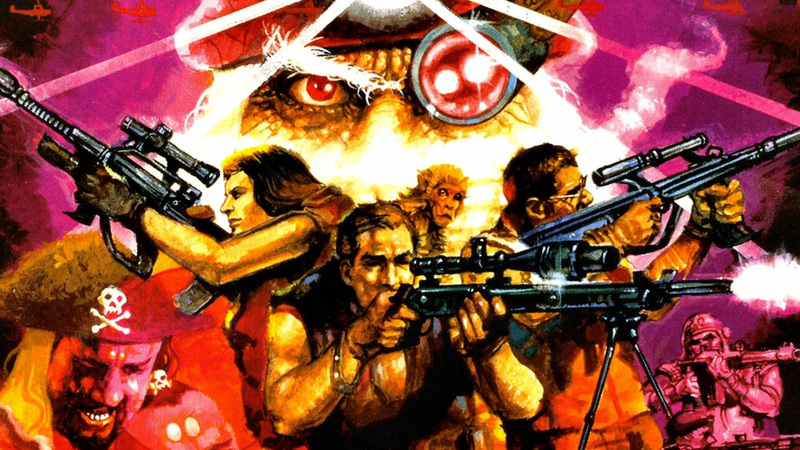 Dynamite Cop features similar gameplay to Die Hard Arcade. As your character enters an area, you have to beat up everyone there. Once they are gone, you continue to the next area. To help you there are many weapons, such as guns, knives, pepper spray, chairs, and bread. Bread? Yes, you can use pretty much anything as a weapon. Pirates have kidnapped the President's daughter and are holding her on a hijacked cruise ship. Now it's up to an elite police force to get them back, using whatever means necessary. The action takes place on both the cruise ship and the pirate's island hideaway. 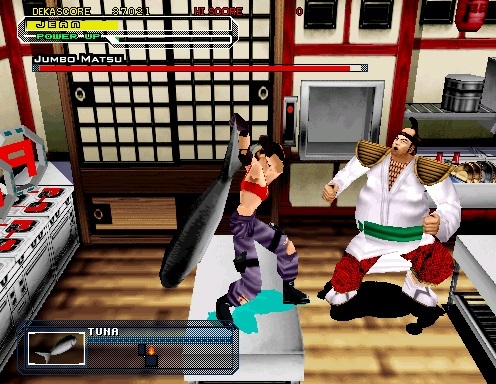 You play as one of three cops, in this beat-em up fighting game from Sega. 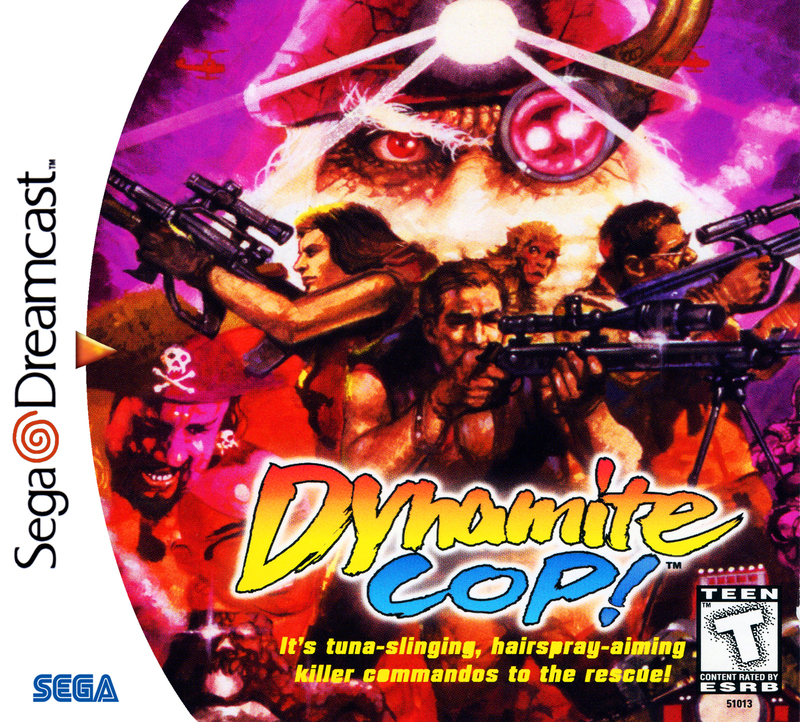 Dynamite Cop features similar gameplay to Die Hard Arcade. As your character enters an area, you have to beat up everyone there. Once they are gone, you continue to the next area. To help you there are many weapons, such as guns, knives, pepper spray, chairs, and bread. Bread? Yes, you can use pretty much anything as a weapon.